VIEW! VIEW! VIEW! Amazing Water Views From Every Room! Spectacular Northwest Views of the Mandalay Channel, the Gulf of Mexico and Beyond! Relax on your Balcony and Enjoy the Panoramic Sunset Views! Light and Bright, Large Windows makes this Beautiful Updated Corner Condo a Must See. Hurricane Shutters, Wood Floors, Stainless Steel Appliances and Solid Surface Counter Tops are a Few of the Extras you will find here. Master Bath has Double bowl sinks with Concrete finishes in Shower, Sinks and Vanity. This Spacious Condo has Large Rooms, generous closets, interior Storage Room or Mini Office and has added Laundry off Kitchen. Covered Parking #18 with Exterior Storage in Front of Covered Parking for Bikes Coolers, Beach Chairs and more. Sea Island South is a Very Private Building of 31 units and only 4 Condos per floor, Sorry No Pets and No Rentals Allowed. Amenities include Recreation Room with Full Catering Kitchen, Entire Building Water Softening System, Updated Pavilion, Pool side Grilling Area, Waterfront Heated Pool, His and Her Pool Restrooms, Updated Dock Extension to Accommodate Boat Drop off and Fishing, Newly Updated Laundry Facilities and Building Generator. Location, Location, Location! Island Estates is a Self-Contained Waterfront Community with Shopping, Dining, Post Office, Bank, New Publix Grocery Store, and More! 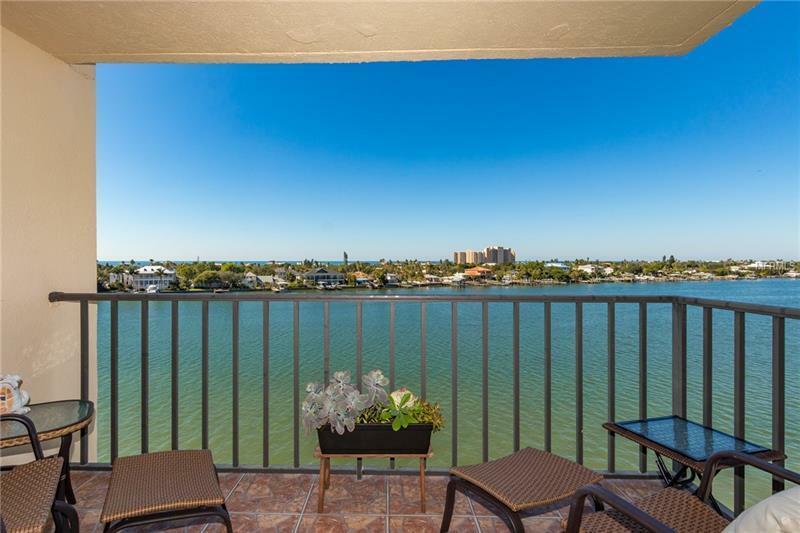 Just Minutes from the White Sugar Sands of Clearwater Beach! Come Live the Life Style! Come Live on the Island!